Slemish is a stylish large 3 bedroom apartment, sleeping 6-8 people. 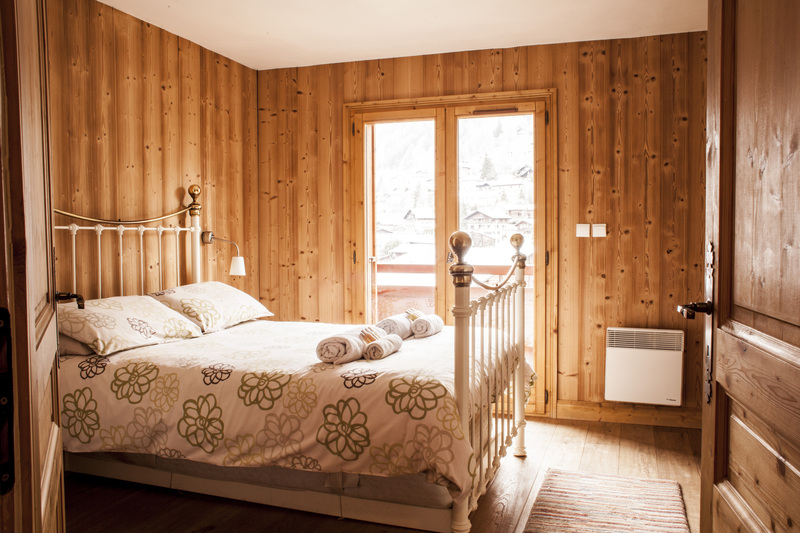 This charming property is located right in the centre of Morzine with easy access to all winter and summer activities. It serves as perfect accommodation for families or groups of friends alike. Slemish Apartment is comfortably decorated and provides a blend of modern chic with alpine authenticity. It has a lovely spacious open plan living/dining area, 3 bedrooms comfortably sleeping 6 to 8 people (one double with a single pull out, one twin with a pull out bed, one twin and a sofa pull out in the lounge) 2 bathrooms, a large sunny balcony, fully equipped kitchen, parking, use of a sauna, Wifi, TV, ski lockers and a lift to street level. We take a £200 security deposit with your final balance to cover any damages/breakages that may occur during your stay. This is returned to you after you depart.